All Voca homes currently listed for sale in Voca as of 04/24/2019 are shown below. You can change the search criteria at any time by pressing the 'Change Search' button below. If you have any questions or you would like more information about any Voca homes for sale or other Voca real estate, please contact us and one of our knowledgeable Voca REALTORS® would be pleased to assist you. 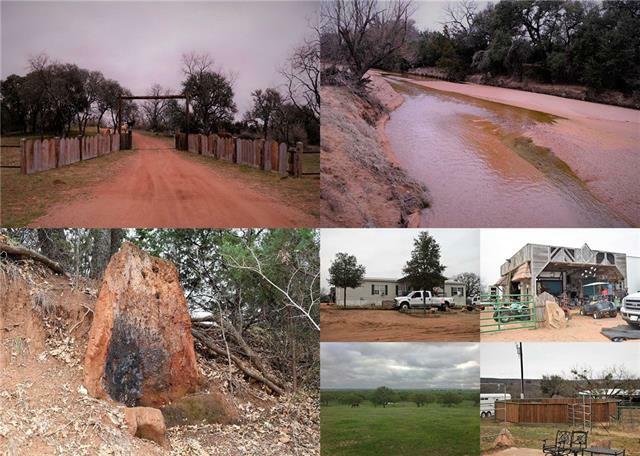 "Heart of Texas Hunting, Lots of Creek Frontage, Tons of History, just to hit on a few points. Hunters. This property has the best cover for white tail deer, dove, turkey, quail, and even hogs. The stands and feeders will convey with this property. The beautiful wet weather creek is running throughout the center of this property. Plus there is a nice size tank. The history of this property is unbelievable! Many arrowheads have been found here. There is also an Indian built fireplace! There is a m"